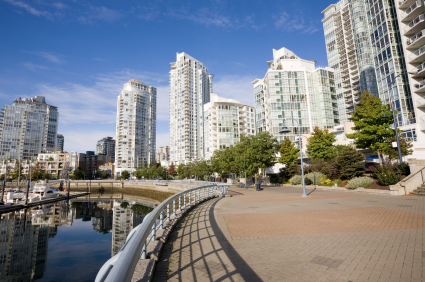 Since 2003, at Welcome Home Vancouver, you'll find our personally inspected selection of privately owned, furnished properties for rent in Vancouver, West and North Vancouver and Burnaby BC. 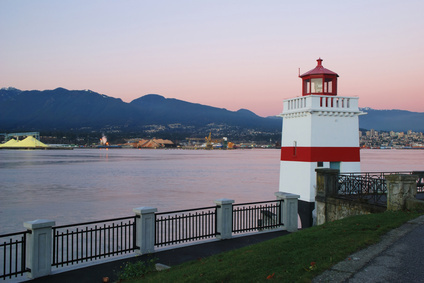 These exclusive accommodations range from stylish downtown Vancouver condos to elegant oceanfront homes in prestigious neighbourhoods like West Vancouver and Point Grey. Our rentals are available for both short or long term stays, for business travel or for vacation getaways. At many you’ll find spectacular views. 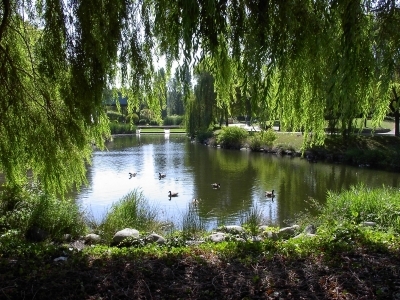 We welcome you to experience the finer side of Vancouver in one of our well-appointed rental properties. Personally Inspected! A member of our staff has personally visited every property we list. 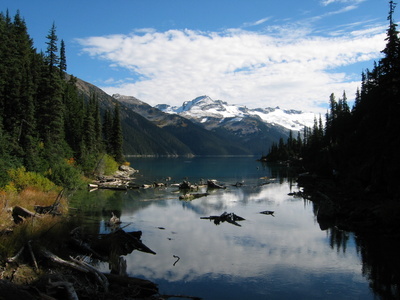 The descriptions provided we have written and provide our perspective on each property. 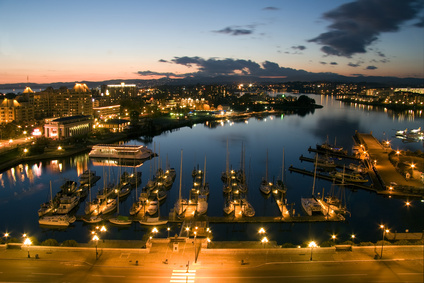 We welcome you to experience the finer side of Vancouver in one of our well-appointed rental properties. Vancouver Business Travel? 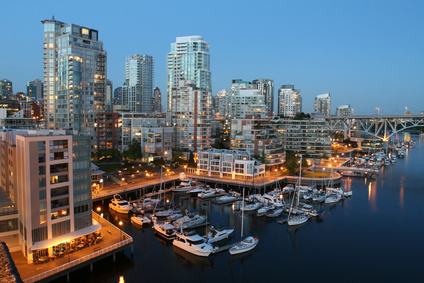 Welcome Home Vancouver offers a variety of exclusive lodging options for business or corporate travel to Vancouver, Canada. 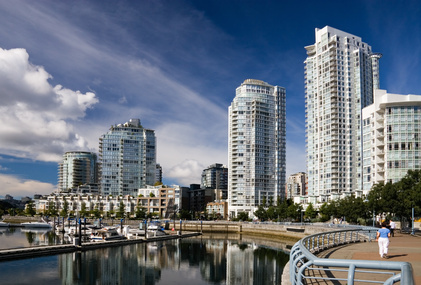 Choose from a selection of self-catered suites, fully furnished apartments and condo rentals, or spacious executive homes on your next Vancouver business trip. To ensure you'll have everything you need to conduct business while in town, property amenities can include: telephone, Internet access, desk and work area. Other features (that typical hotel stays can't provide) include: free parking, kitchen and dining areas, private patios and insuite laundry. I looked at several websites and numerous places in person, in order to find the right furnished accommodation as a transition home. I strongly recommend this choice as the perfect getaway for a short visit or a much longer stay. It will not disappoint!